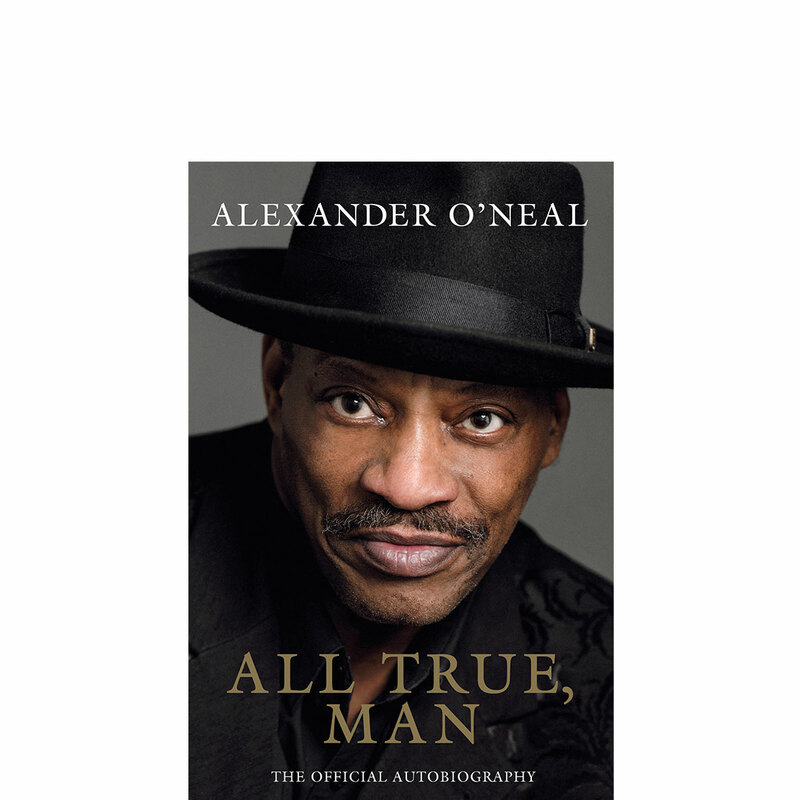 All True, Man is the official autobiography of Alexander O’Neal. 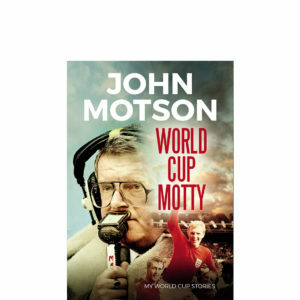 This breathtakingly honest account of the singer’s life reveals his struggles with racism, drugs and the fame that came with being one of the ’80s top performers. You’ve heard the music of Alexander O’Neal, but what do you reallyknow about the man himself? 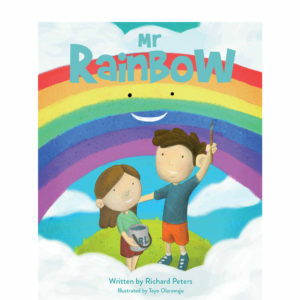 All True, Man is his incredible story; one that lays bare the life of a fatherless black man growing up in the Deep South of America, and the racial hatred he saw every day. How, in the frenzy of the battle for Civil Rights, he witnessed a neighbour blown to bits in his car by a white supremacist’s bomb. Alex escaped from the grinding poverty and hatred of Mississippi thanks to the gift God gave him – his voice. He made Minneapolis his home and in this more racially tolerant city he found his place as its leading black artist. When his breakthrough came, Alexander O’Neal became one of the biggest names on the planet and for years he rode the wildest rollercoaster imaginable. All True, Man is a searing, sometimes shocking, confession of what it was like to live life in the fast lane.